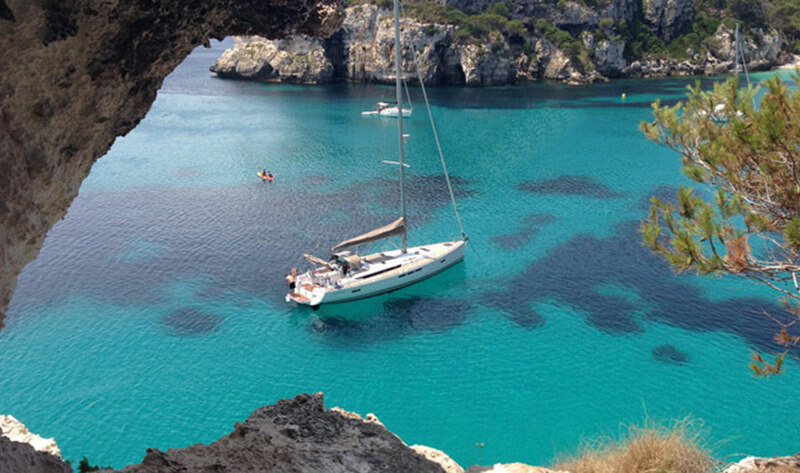 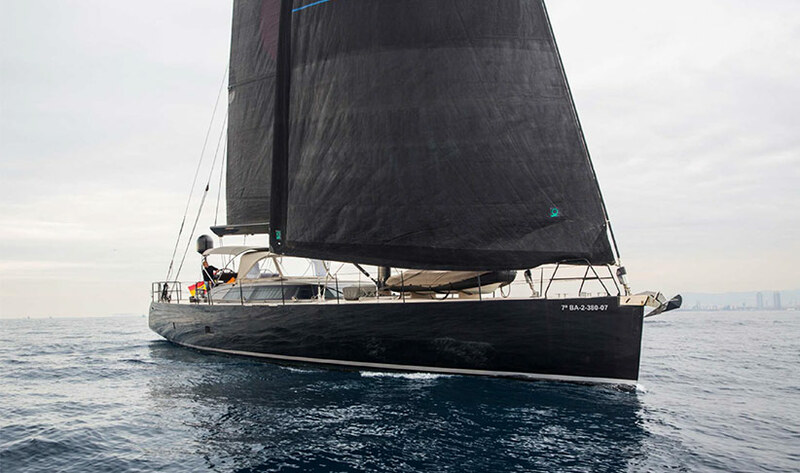 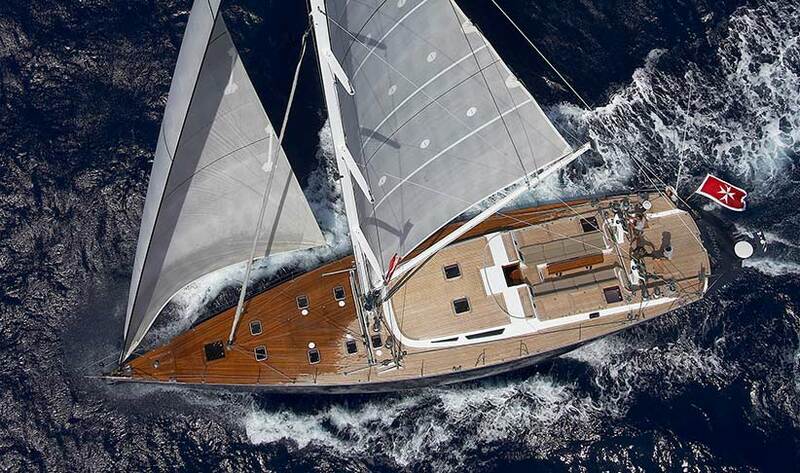 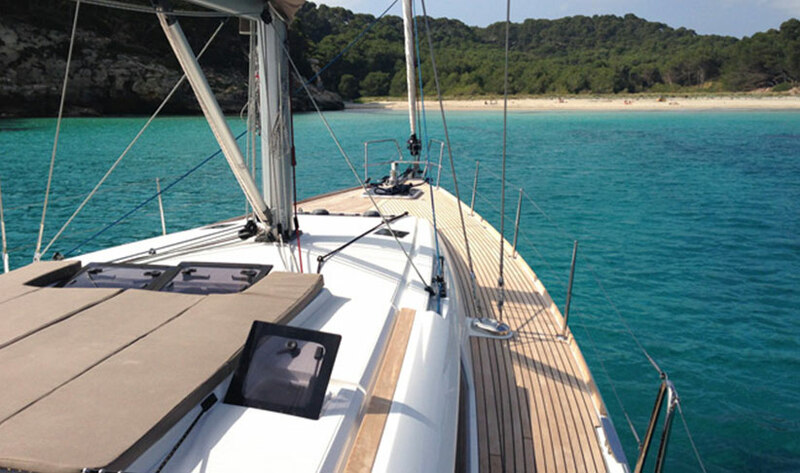 This amazing yacht sails from Salinas during the summer. 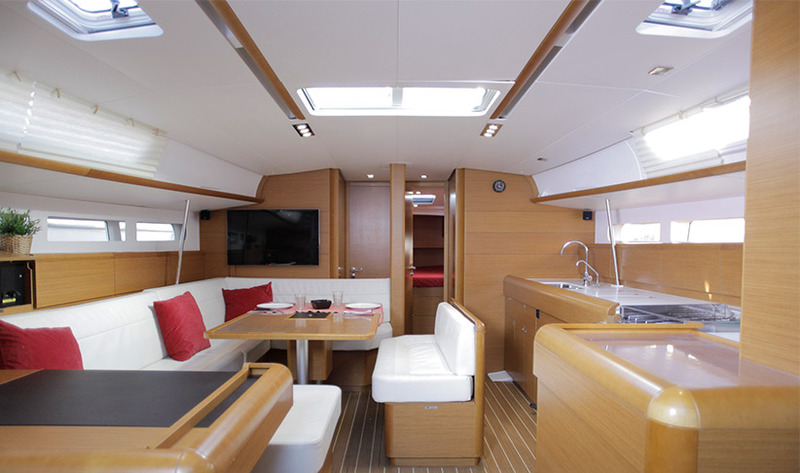 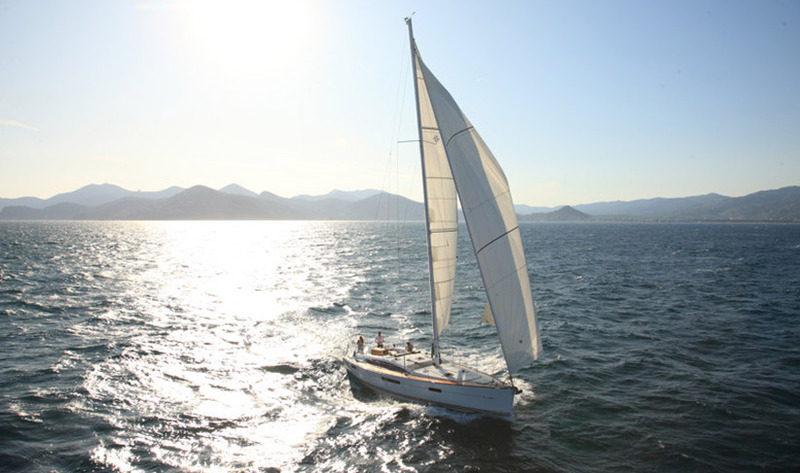 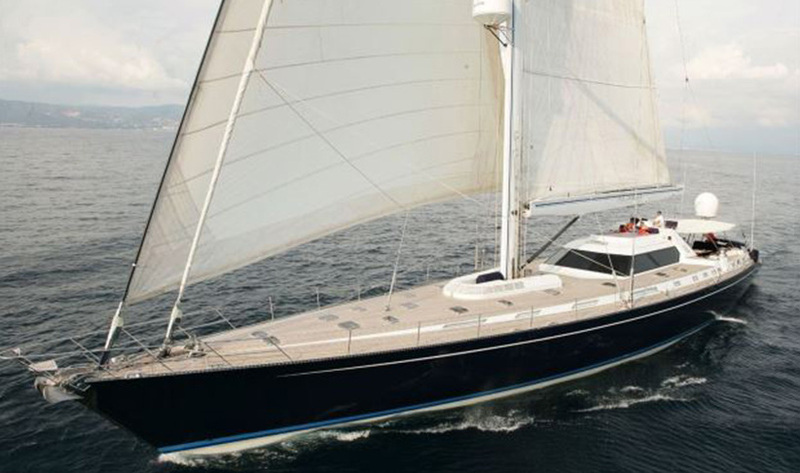 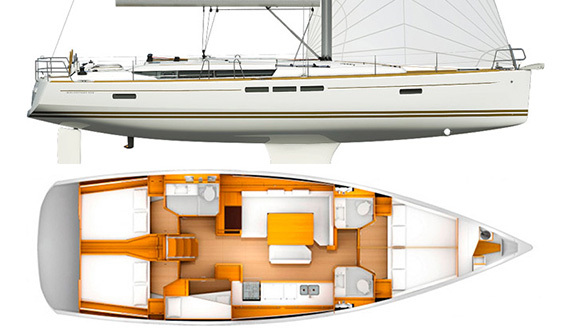 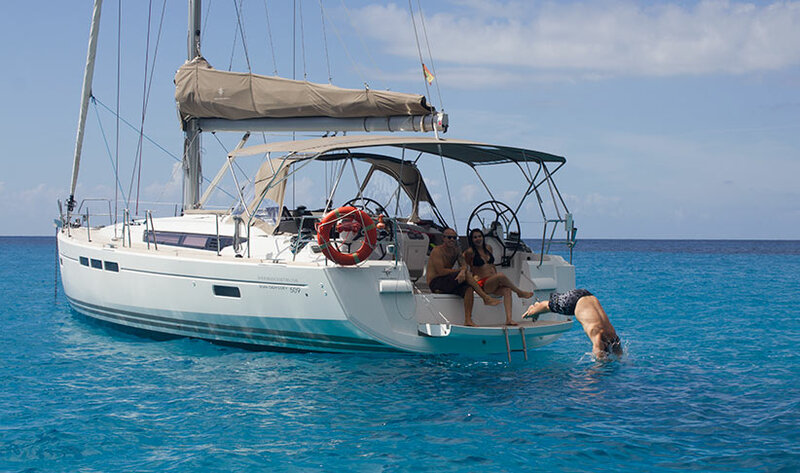 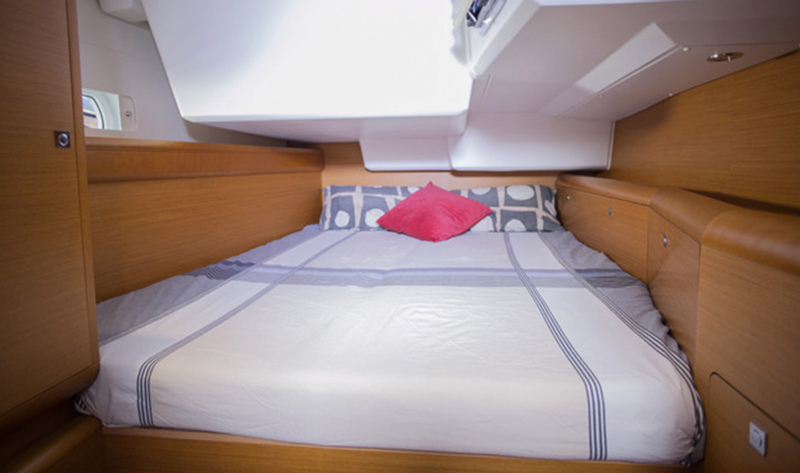 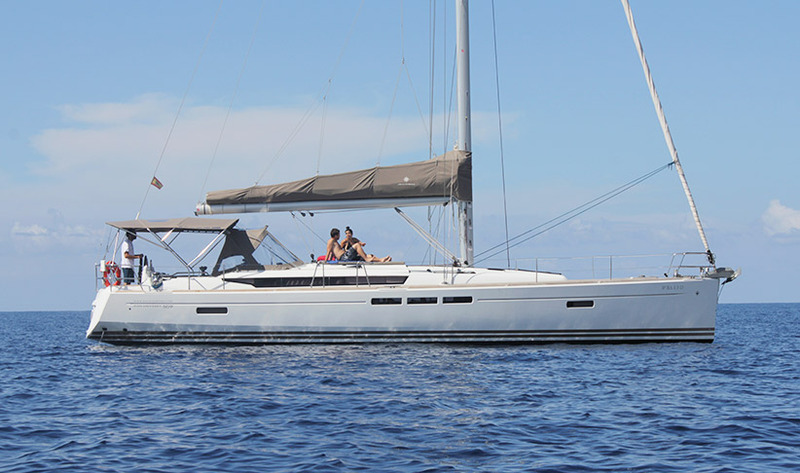 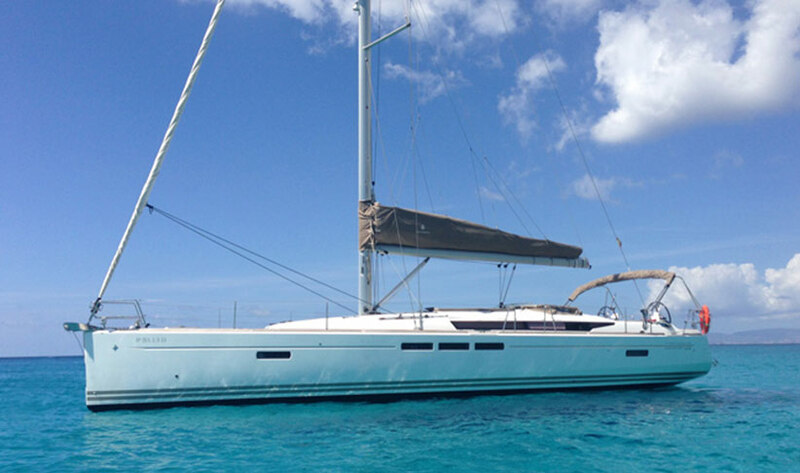 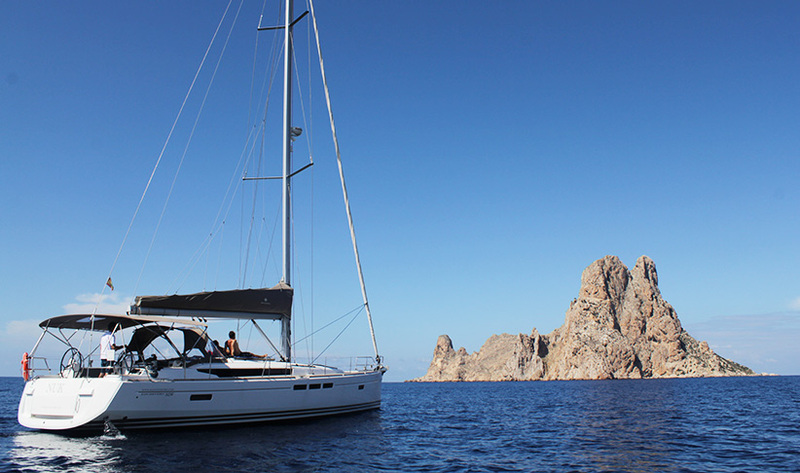 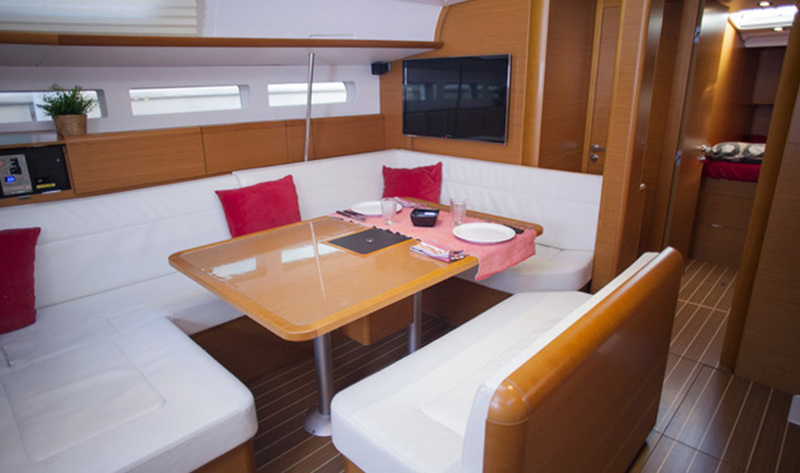 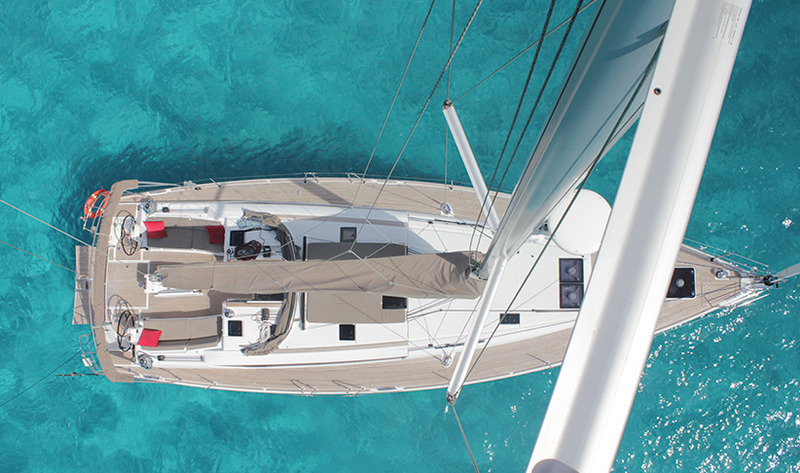 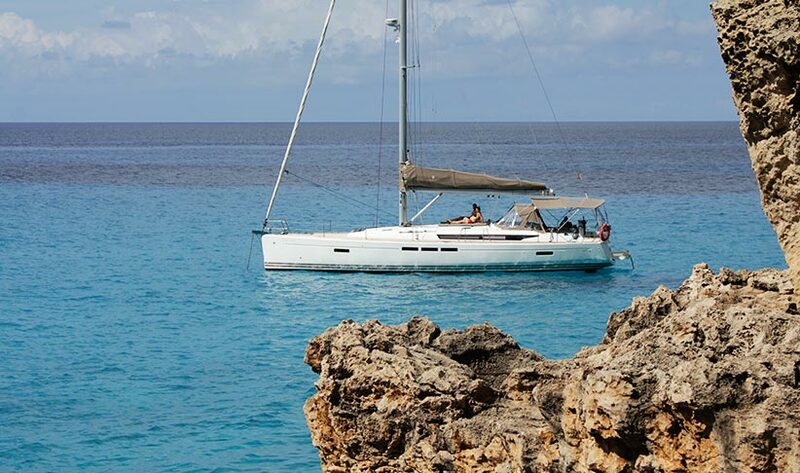 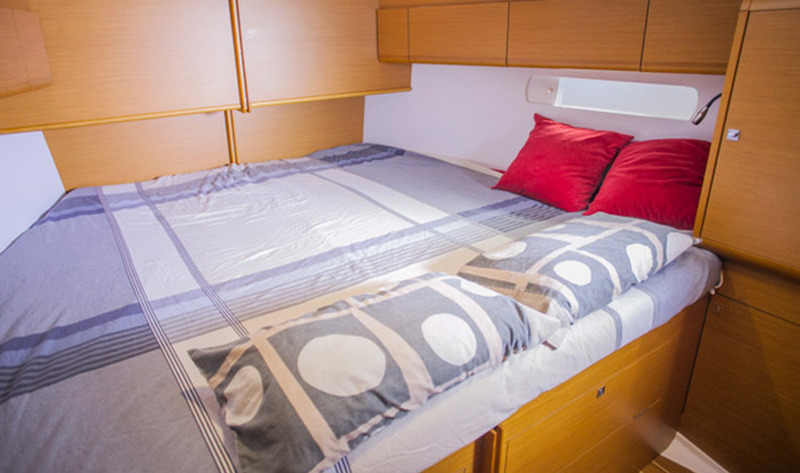 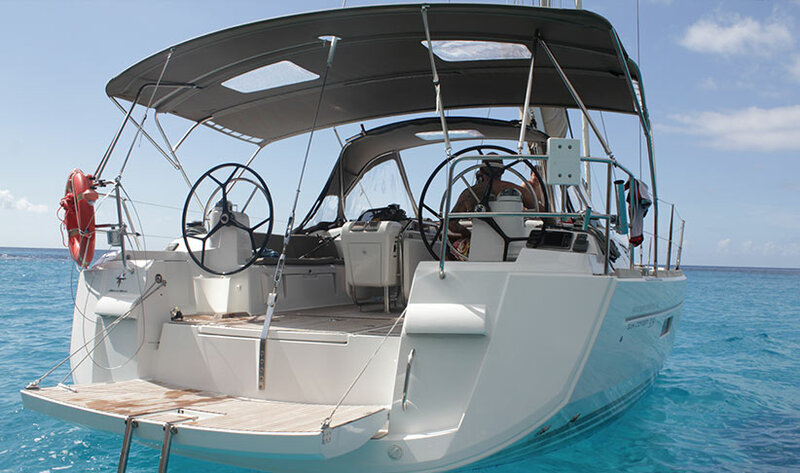 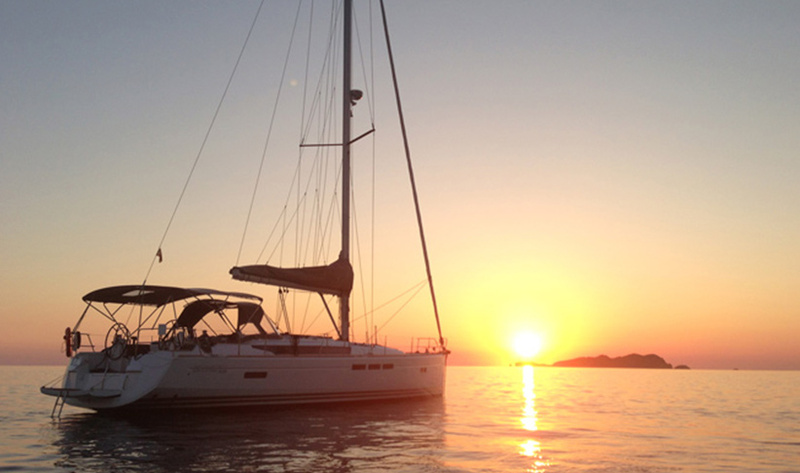 The Jeanneau 509 sleeps 10 comfortably - the two doubles can convert to a master suite if there's 8 of you. 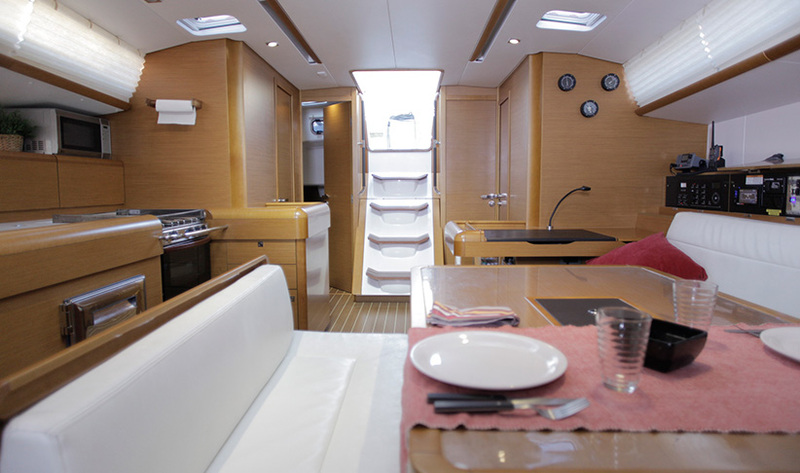 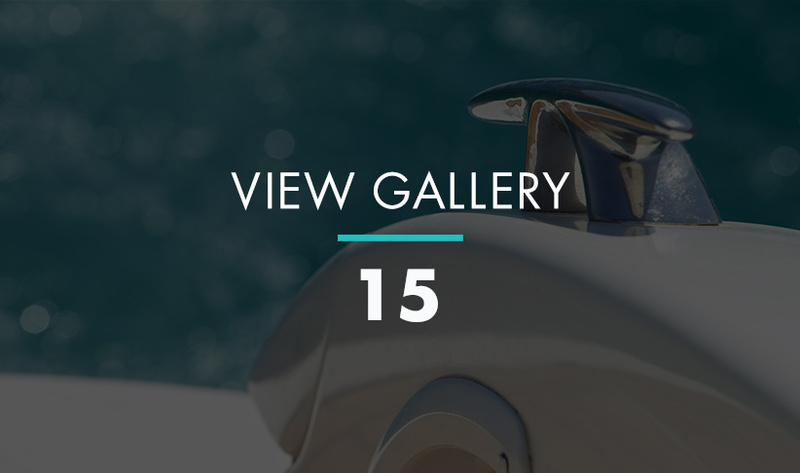 The yacht has everything you need including music system, jet tender and padel surf.